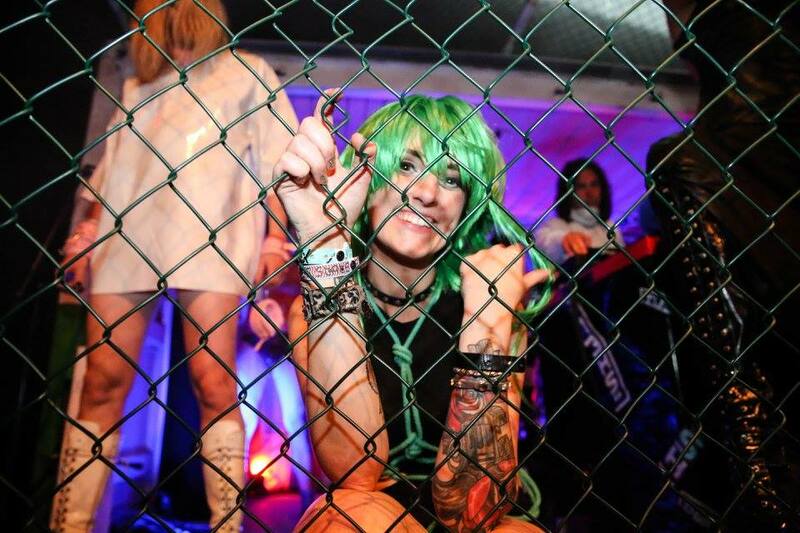 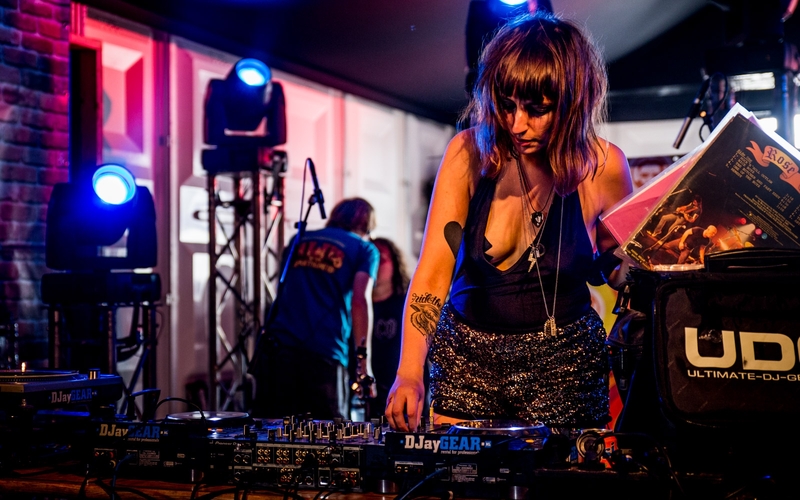 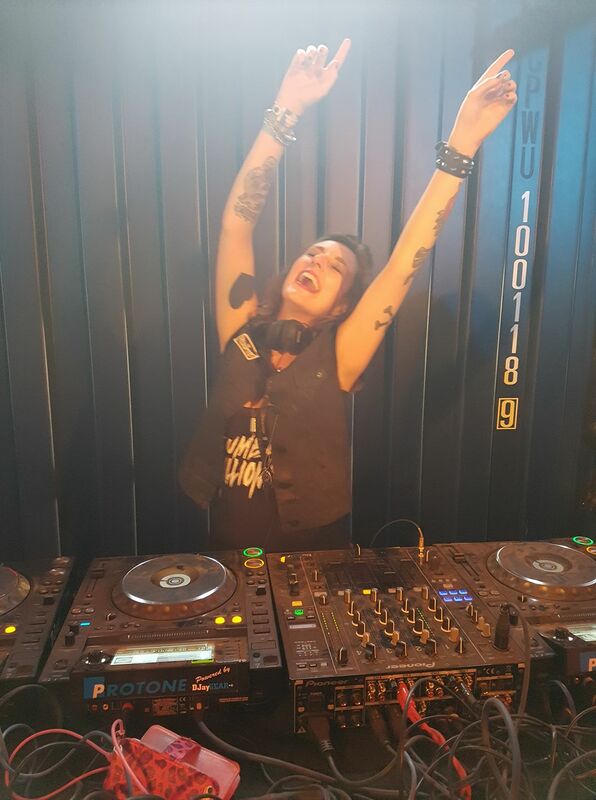 Previously seen at festivals like Graspop, Lowlands and Zwarte Cross as well as venues like Paradiso, Melkweg, and Lido (Berlin), Santina Runaway is an Amsterdam based High Energy Rock N’ Roll DJ with a mission to take heavy guitar music and put it on dance floors everywhere. 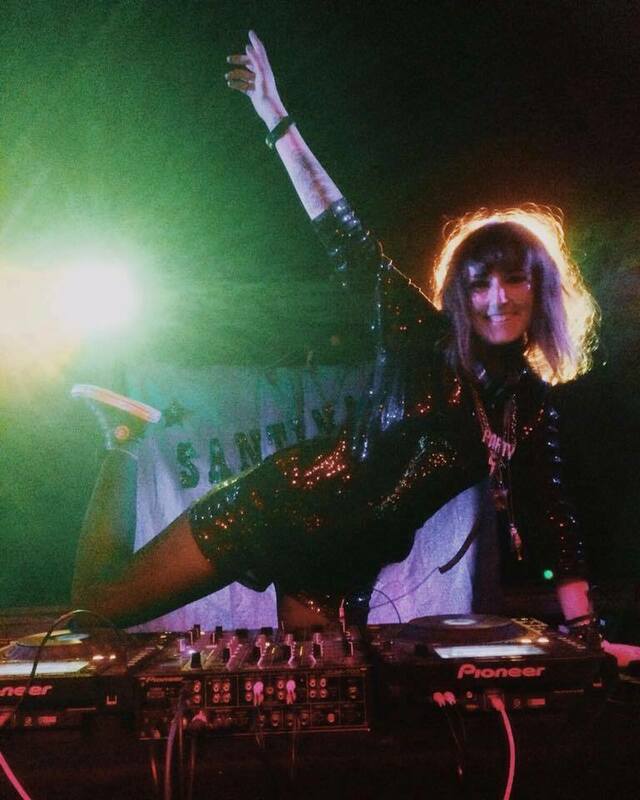 With a style ranging from punk / rock to metal, DJ Santina Runaway is available for festivals, after-shows and other parties (vinyl-only sets possible too). 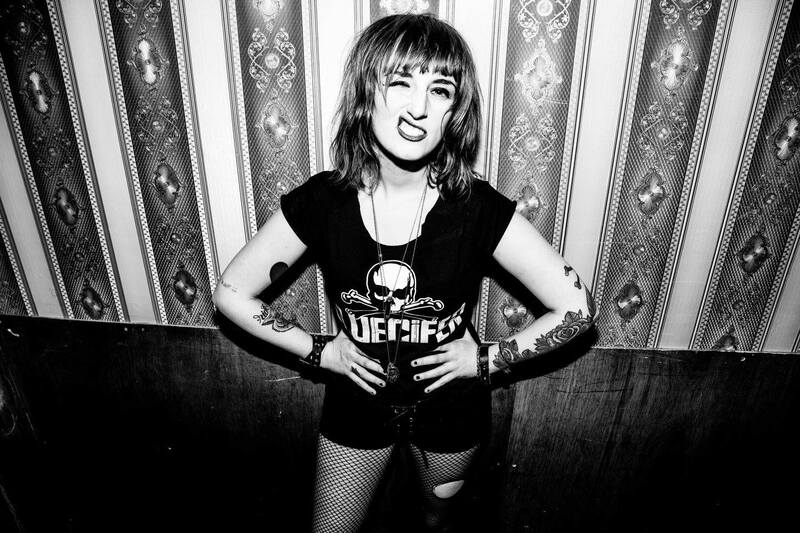 More playlists can be found HERE.